Find the right AWS solution by application. 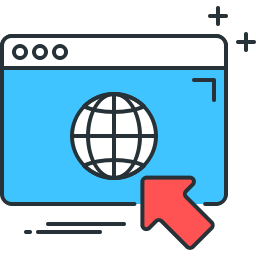 AWS offers the most storage services, data-transfer methods, and networking options to build solutions that protect your data with unmatched durability and security. 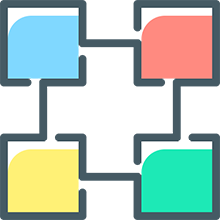 Blockchain makes it possible to build applications where multiple parties can execute transactions without the need for a trusted, central authority. 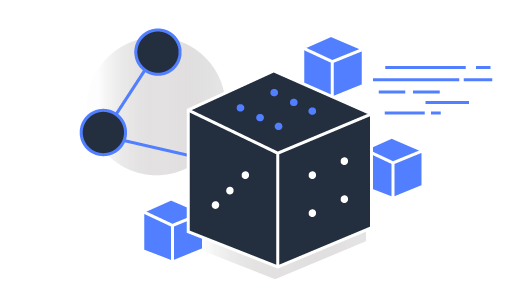 AWS’ blockchain service makes it easy to setup, deploy, and manage scalable blockchain networks, eliminating the need for you to rely on expensive consulting implementations. Companies of all sizes are running their business apps in the cloud to simplify infrastructure management, deploy more quickly, lower cost, and increase revenue. 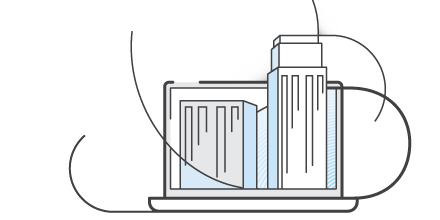 Run your existing software on AWS, while building the future of your business on AWS as well. 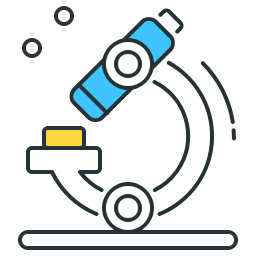 The AWS Cloud offers infrastructure resources optimized for running containers, as well as a set of orchestration services that make it easy for you to build and run containerized applications in production. 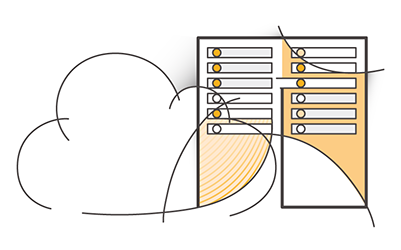 AWS provides a portfolio of fully managed, high performance, and cost effective databases that can help. 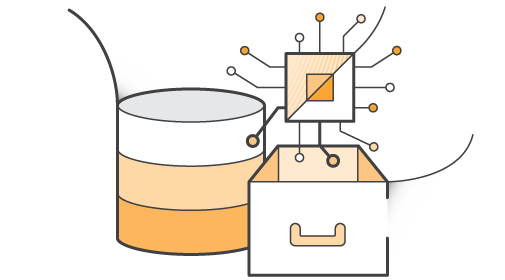 With AWS Database Migration Service, you can migrate your databases and data warehouses to AWS with no downtime. 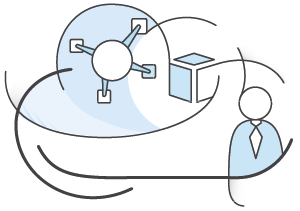 AWS provides a set of flexible services designed to enable companies to more rapidly and reliably build and deliver products using AWS and DevOps practices. Amazon Web Services offers an e-commerce cloud computing solution to small and large businesses that want a flexible, secured, highly scalable, and low-cost solution for online sales and retailing. 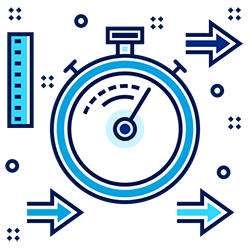 AWS enables you to increase the speed of research and reduce time-to-results by running High Performance Computing (HPC) in the cloud and scaling to larger numbers of parallel tasks than would be practical in most on-premises environments. 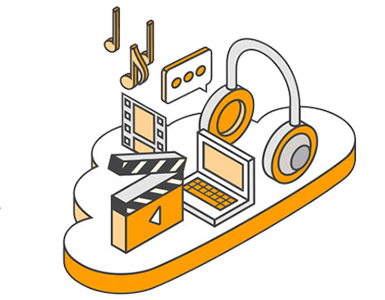 By working closely with enterprises, AWS has developed the industry’s broadest set of hybrid capabilities across storage, networking, security, application deployment, and management tools to make it easy for you to integrate the cloud as a seamless and secure extension of your existing investments. AWS IoT provides broad and deep functionality, spanning the edge to the cloud, so you can build IoT solutions for virtually any use case across a wide range of devices. Since AWS IoT integrates with AI services, you can make devices smarter, even without Internet connectivity. 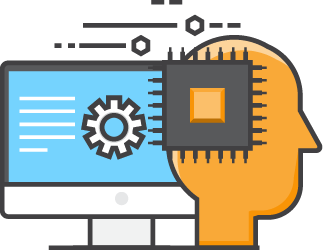 AWS has the broadest and deepest set of machine learning and AI services for your business. Their capabilities are built on the most comprehensive cloud platform, optimized for machine learning with high-performance compute, and no compromises on security and analytics. 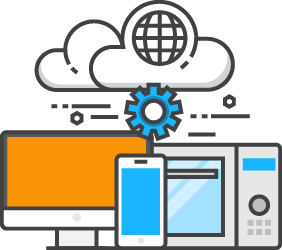 AWS Amplify makes it easy to create, configure, and implement scalable mobile applications powered by AWS. 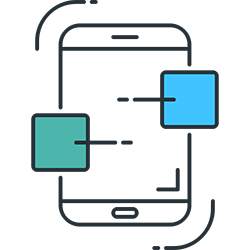 Amplify seamlessly provisions and manages your mobile backend and provides a simple framework to easily integrate your backend with your iOS, Android, Web, and React Native frontends. 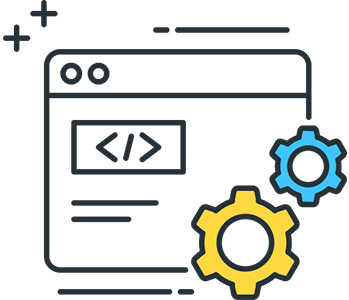 Modern application development is an approach to designing, building, and managing applications. This approach increases the agility of your teams and the reliability, security, and scalability of your applications. 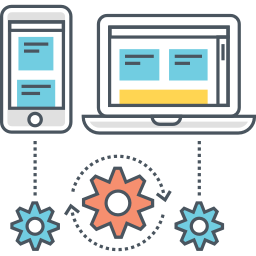 Through modern application development, you can build better products faster so you can have happier customers. 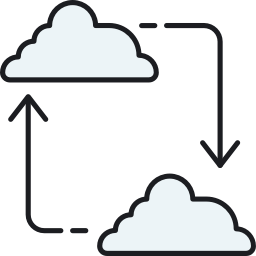 Serverless is the native architecture of the cloud that enables you to shift more of your operational responsibilities to AWS, increasing your agility and innovation. Serverless allows you to build and run applications and services without thinking about servers. It eliminates infrastructure management tasks such as server or cluster provisioning, patching, operating system maintenance, and capacity provisioning.